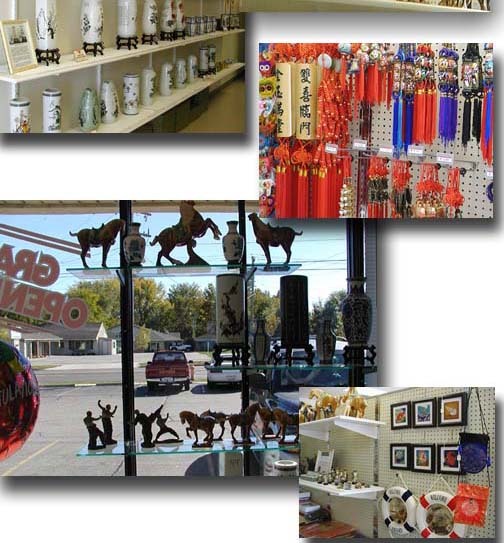 Welcome to Shanghai Market--the one of a kind store in Bloomington-Normal twin city area. Opened in Oct. 2003, we had been successfully serving the local community for almost two years now. We feature asian arts and fashion designs perfect for house decorations or gifts. 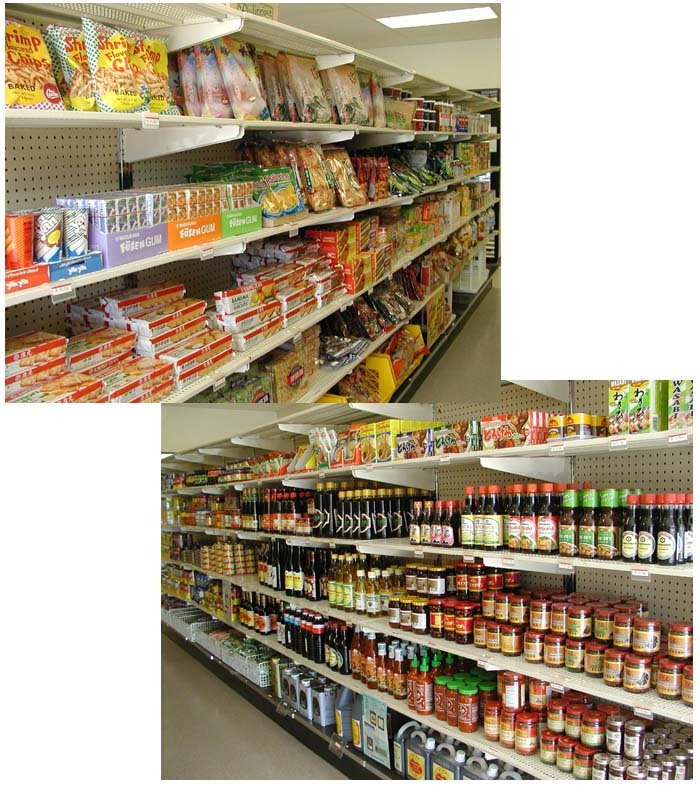 We carry healthy food, and fun and delicious snacks great for your families. We provide Western Union® service for easy and fast money transfer across the world. We can take care of the Visa application for you if you need to go to China. We will hear your needs and get what you want for you. So next time you are in the neighborhood, come and visit us. You will be glad you did!